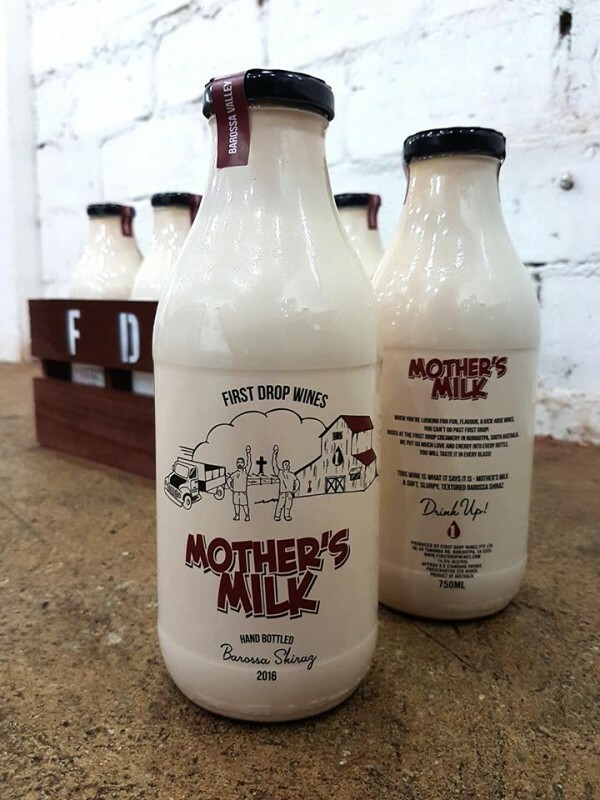 Just when you thought First Drop Wines couldn't give any more love to everyone's favourite "Mother", the milkman has dropped off something very special at their Cellar Door - namely a limited, hand bottled run of their world famous Mother's Milk in classic 750ml milk bottles complete with custom crates! This limited edition special offering is all about fun & full flavour, straight from their Nuriootpa "Creamery" and the perfect gift for anyone who loves great wine and serious fun! $40 per bottle or buy 6 and get the full set with the crate. The only place you're guaranteed to get these is from First Drop's Home Of The Brave cellar door at Provenance Barossa, so pop in and grab them while they last!